Are Facial Cleansers Good For You? 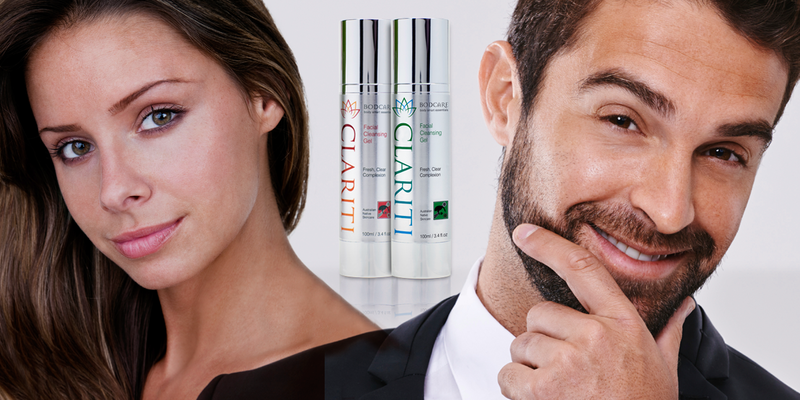 A Look Behind the Design of Clariti Facial Cleansing Products. As regular Bodcare customers already know, the Bodcare brand is synonymous with producing high quality, all natural, Australian made personal products. Motivated by your invaluable feedback, our aim is to take the ‘body smart’ approach to product development of all our products. We’re determined to produce an essential range that works in synergy with your desire for safe, natural, wellness-enhancing and effective. The Bodcare team of chemists and pharmacists apply this principle at the beginning of the product development life cycle and continue to make refinements over time, to provide all our customers with the opportunity to live a healthier existence, while looking and feeling the best they can from the inside out. Throughout 2014, we received countless requests to develop a new facial cleanser product, to go with our daily Moisture product. So, in late 2014 we began by asking; “how can we produce a facial cleanser of the highest quality, that customers will rave about to their friends?” We started by testing the market. Are Facial Cleansers Good For Your Skin? In working what constitutes a great facial cleanser, we quickly learnt that most facial cleansing products are designed to strip away your skin, using alcohols, harsh chemicals, micro-beads or fruit acids. These ingredients work by actually destroying the cellular structure of your skin by removing a dermal layer – thereby speeding up the ageing process of your skin cells. Naturally we asked why this was necessary. Fact is, facial skin is far more absorbent than skin on other parts of the body, so this question became doubly important since we are developing a product for the face! 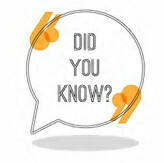 Further facts – as a preservative compound, parabens applied to the skin can actually get stuck and block pores – essentially polluting them with a highly acidic, salty substance. Studies have also found that once parabens are exposed to UVB sunlight, a chemical reaction occurs that increases skin ageing and damages DNA! We also discovered that in people with sensitive skin, and in those susceptible to allergies, parabens can cause skin irritations like dermatitis and rosacea. Not surprisingly, in Europe must not exceed 0.4% of the total ingredients list. list. We dared to develop a solution to these problems – a solution that challenges the standard convention in facial cleansing. 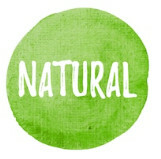 We now have a product to deeply cleanse the skin while nourishing it, not destroying it, using a unique combination of all-natural Australian ingredients. It’s a radical rethink and we’re pretty proud of our new exclusive formula. Clariti has been specifically designed to deeply nourish skin as it works naturally to remove modern day pollutants and impurities. With rich antioxidant properties and organic compounds designed to maintain cell volume and fluid balance at a cellular level, Clariti won’t dry out or damage your skin as it cleans. Kakadu Plum – derived from the bark of this Australian native tree, it contains the worlds richest concentration of Vitamin C, a powerful antioxidant with antibacterial qualities. Quandong – also known as the Australian Desert Peach, it too contains antibacterial and skin-healing properties and quantities of Vitamin C.
Avocado Oil – well known to contain regenerative and moisturising qualities with high concentrations of Vitamin E.
We replaced Lavender with Tea Tree Oil for our men’s product, included for it’s antimicrobial properties, and ability to treat dermatological conditions. We also added Coconut Oil, a dry skin moisturiser. Clariti is a concentrated gel-like substance; packaged in a stylish and convenient pump pack that delivers the exact quantity you need to clean your face on a daily basis. The 100mL variation is designed to last for a 1-2 months for anyone who uses make-up or sweats a lot and needs to cleanse his or her skin twice daily.